Once the environment and relationship are established with a gaslighter, they will find ways to completely pull the wool over your eyes and send your thoughts spinning. They will claim things didn’t happen the way you perceived them, or maybe claim they didn’t happen at all. Often starting with words and claims that “wasn’t what was said,” this can move into even more elaborate schemes by claiming that entire actions, scenes, and events didn’t occur. You start to question your own thoughts and feelings, or even wonder what is wrong with you and if you are actually losing your mind (which they want you to think is happening). Sadly, it has taken me years of working through and reliving some of the trauma that I was told “didn’t happen” to really see the full effects of the damage of this seemingly simple phrase. We all have natural talents, skills, and parts of ourselves that we take pride in. These things, however, can help us stay in a place of self-love or serve as a means of escape, so they must be torn apart, too. 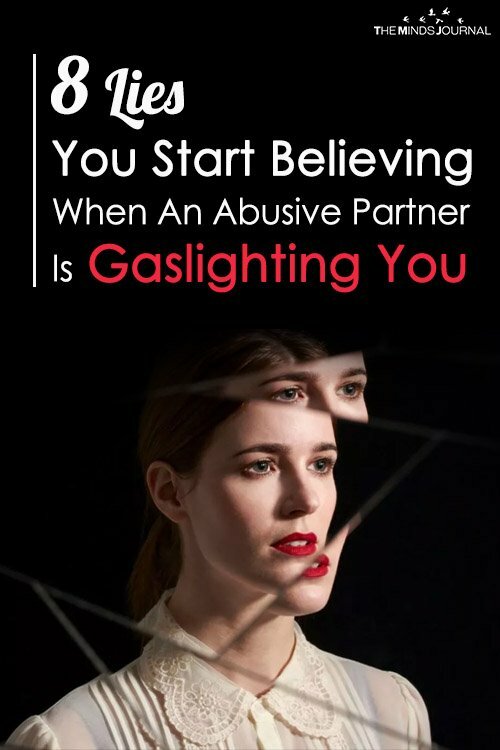 Maybe it’s your career, a hobby, or just something you like to brag about… but a gaslighting partner will start to slowly, systematically break your confidence and self-worth by making claims that go against what you believe about yourself and your talents. At best, this breaks your spirit a bit, but the worst case scenario is that you believe these webs that the gaslighter spins to a point where you sink into a place where you become completely dependent on them, be it emotionally or even financially. This can happen with mutual friends who you may try to tell about your relationship struggles or even professionals you may reach out to for help. Maybe things fell apart and you’ve started seeing someone new. But, as you start to tell this new person in your life about that last relationship you were in, they question you and say, “Are you sure you aren’t just being a crazy ex?” It could be that they are innocent and your story seems unbelievable, or the more likely case is that you could already be falling into the hands of yet another master manipulator. The sad reality is, once you’ve placed yourself in these types of relationships, you have a higher likelihood of placing yourself into a pattern of these types of situations because you believe that’s just how it’s meant to be. The reality is, many of us find ourselves trapped in these seemingly hopeless situations at one point or another during our lifetime of relationships. 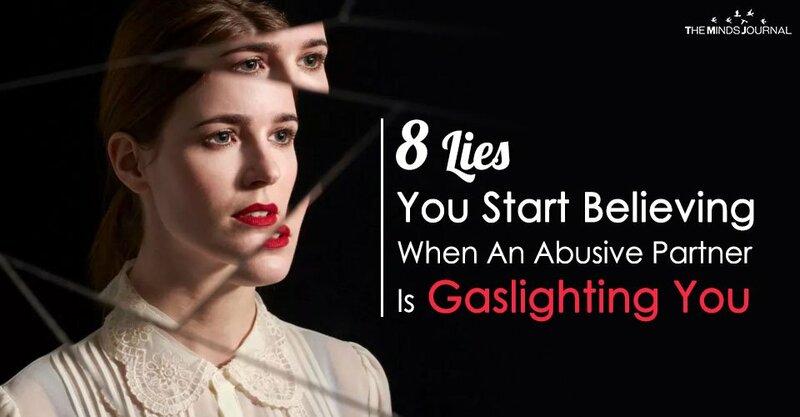 What makes matters worse, it’s nearly impossible to spot a gaslighting, manipulative person in even the first few dates; many of us find ourselves imprisoned in these harmful types of love for years or even a lifetime. If these phrases ring all too true for you, though, please know this: you are loved, you are beautiful and amazing, and it’s not your fault.